at Central Baptist Church in Downtown Springfield. Be our guest for Feast of Plenty! No reservations required. Everyone is welcome! We’d love to provide a meal for anyone who would like one as an expression of God’s great love for all! The meal will include fresh roasted turkey breast, dressing, green beans, sweet potatoes, cranberry sauce, and dessert. Our hope is to create space around the table where all people can be reminded that they are loved! There is no cost for the meal. If you are not able to join us, free delivery and transportation are available within Springfield and New Berlin. For deliveries, please contact the church office at 217-523-3639 Monday through Friday, between 10 a.m. – 4 p.m. to sign up. The deadline for delivery requests is noon on Tuesday, November 20. 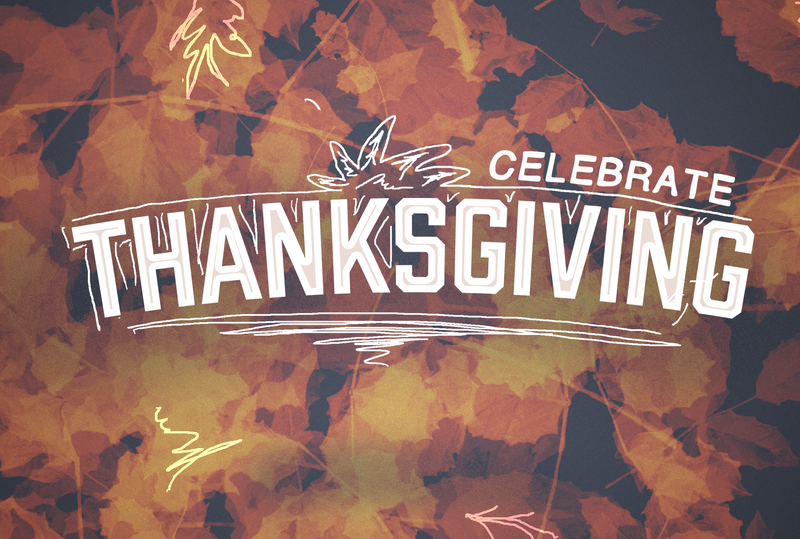 We look forward to celebrating Thanksgiving together with you! If you would like to volunteer for Feast of Plenty, please contact the church at the number listed above or email office@cbcchurchfamily.org.